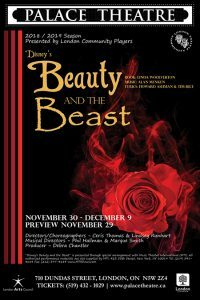 Be Our Guest as we invite you to step into the enchanted world of Broadway’s modern classic, Beauty and the Beast . This stage version includes all of the wonderful songs from the film along with new songs. 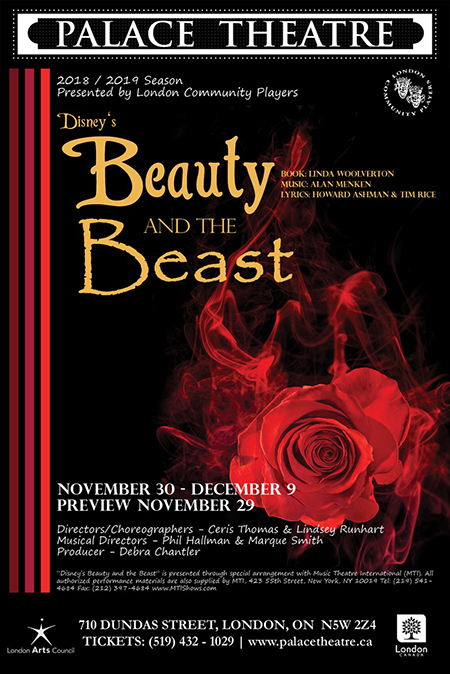 You and your family will be thrilled by the wonder and adventure of this Tale as Old as Time.